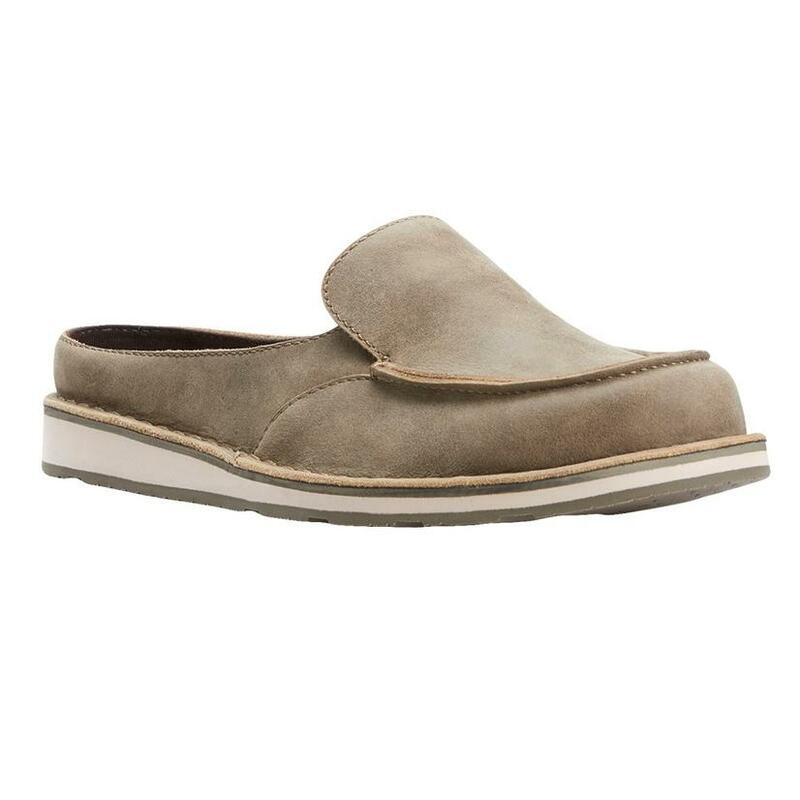 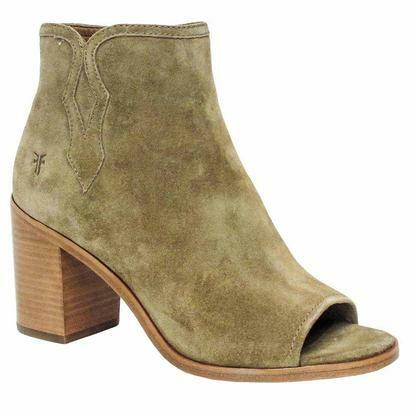 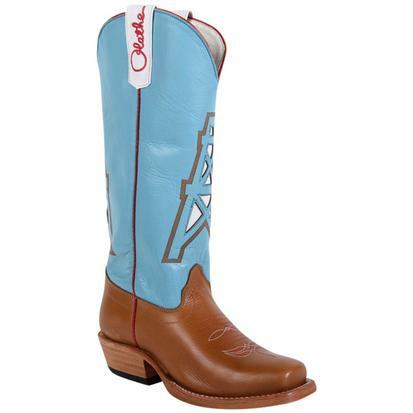 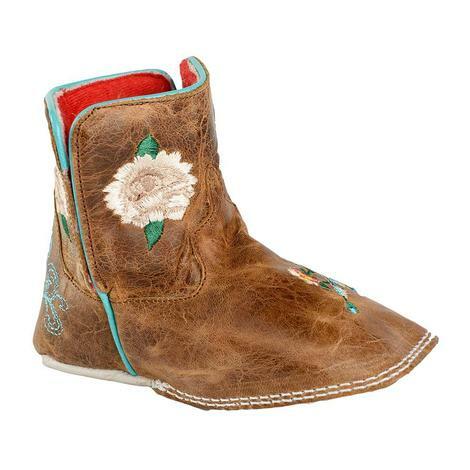 These slip on shoes by Ariat are perfect for when you going to be on your feet all day and need comfort and stability. 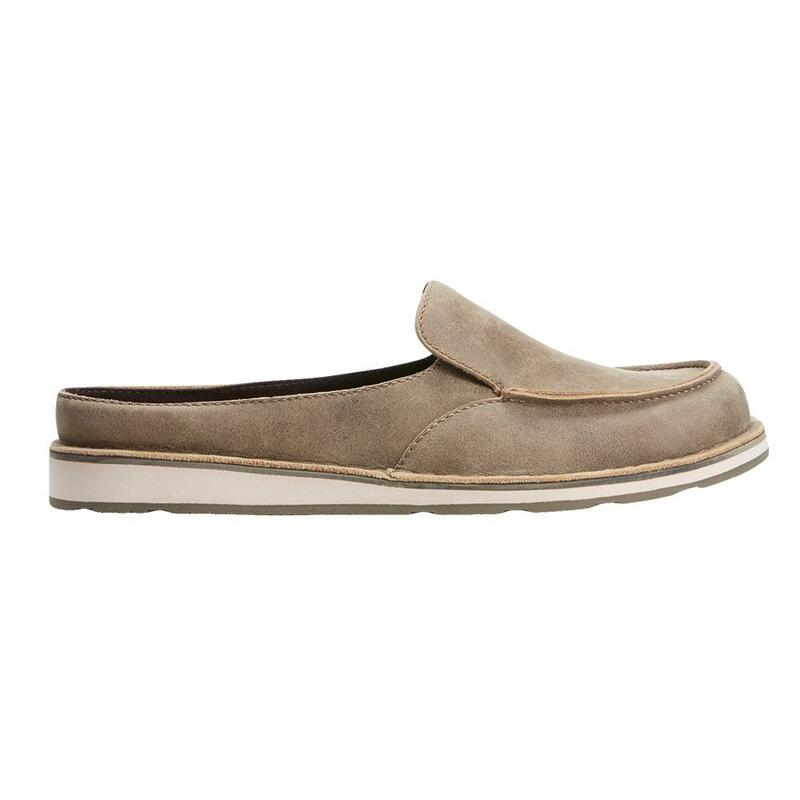 These bumpers have a fashionable moc toe and the color is going to match well with most anything in you're closet. 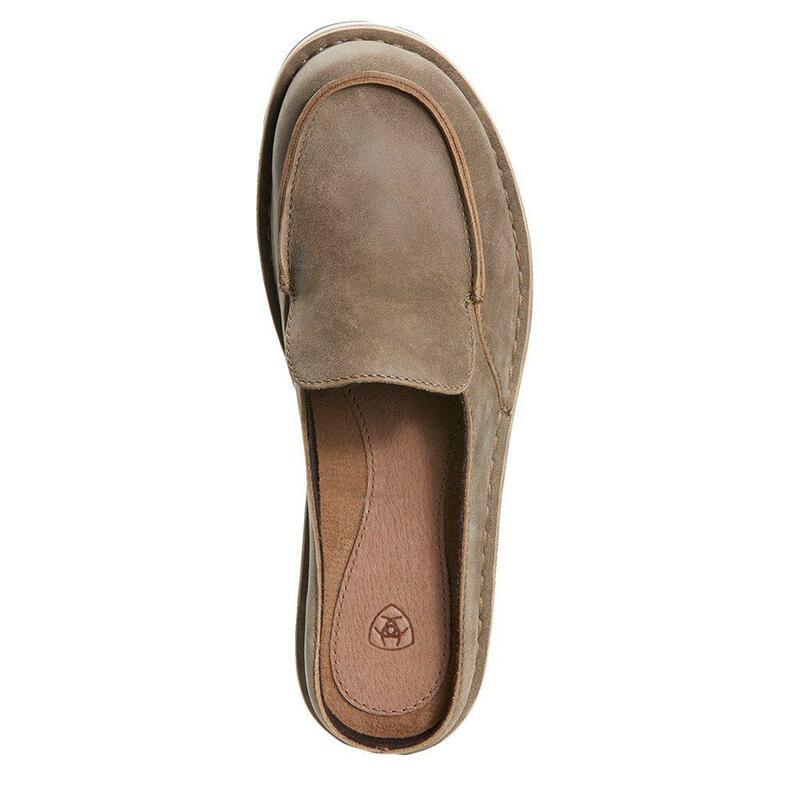 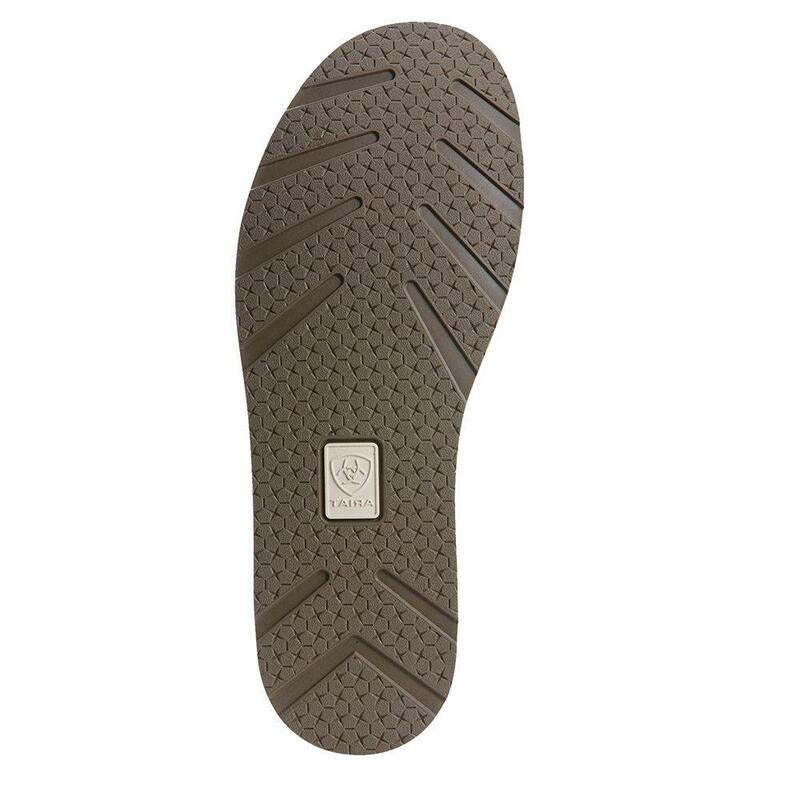 With this shoe your getting comfort and style all in one!